The NUMBER ONE reason that pets are surrendered to shelters is because their owners are moving! Please make your pets a consideration when choosing a new place to live. If you live in a pet friendly rental community that is not listed here, please email bgshelterpets@aol.com and tell us who they are so we can include them here! 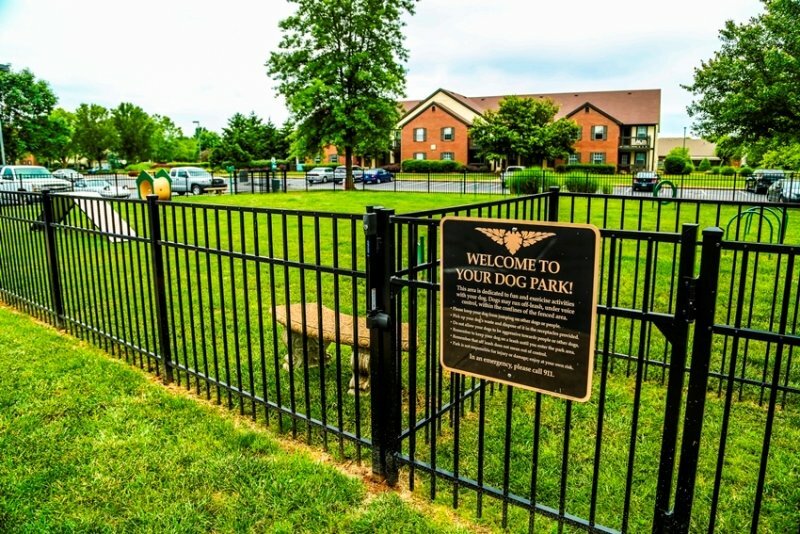 Fairways at Hartland is one of many pet friendly rental properties in Bowling Green.